Lesson plan 10 mins - Set the equipment up. 05 mins - Instrument care 20 mins - On each instrument. (2 instruments per lesson) 05 mins - Play what youve. 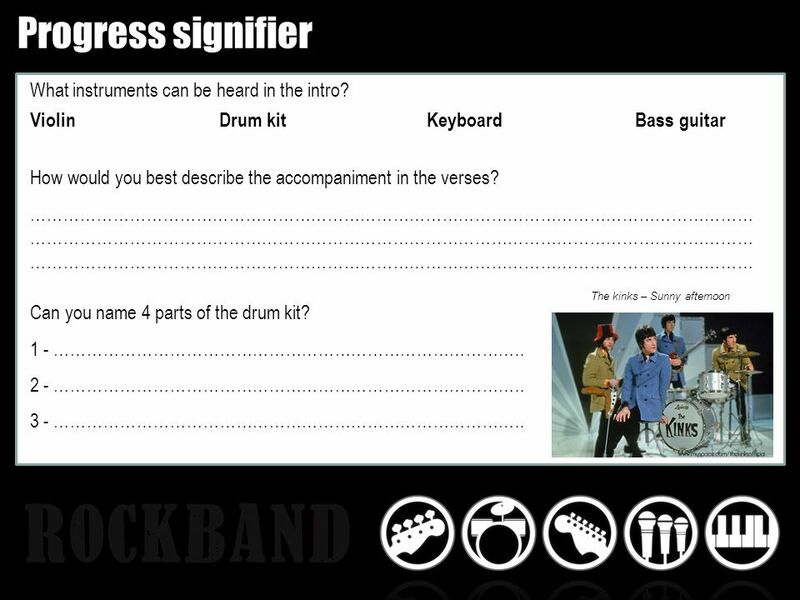 1 Lesson plan 10 mins - Set the equipment up. 05 mins - Instrument care 20 mins - On each instrument. 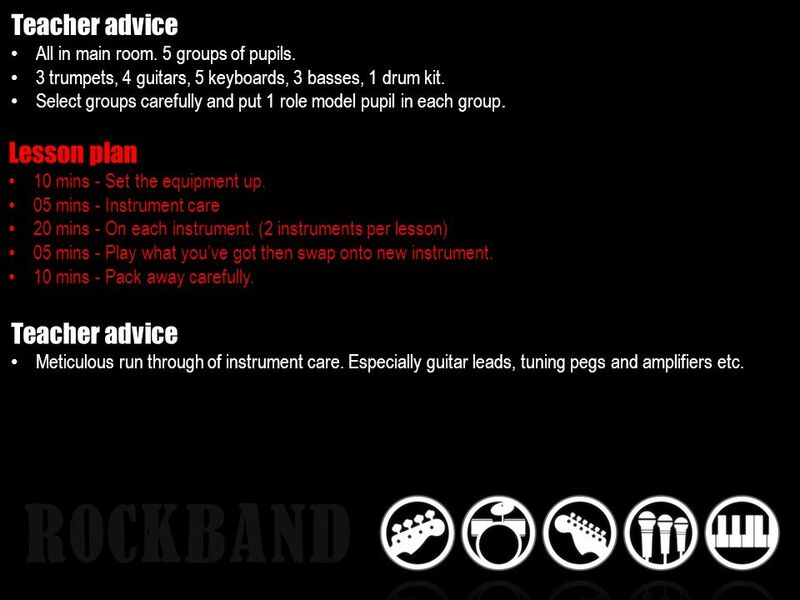 (2 instruments per lesson) 05 mins - Play what youve got then swap onto new instrument. 10 mins - Pack away carefully. Teacher advice All in main room. 5 groups of pupils. 3 trumpets, 4 guitars, 5 keyboards, 3 basses, 1 drum kit. Select groups carefully and put 1 role model pupil in each group. Teacher advice Meticulous run through of instrument care. 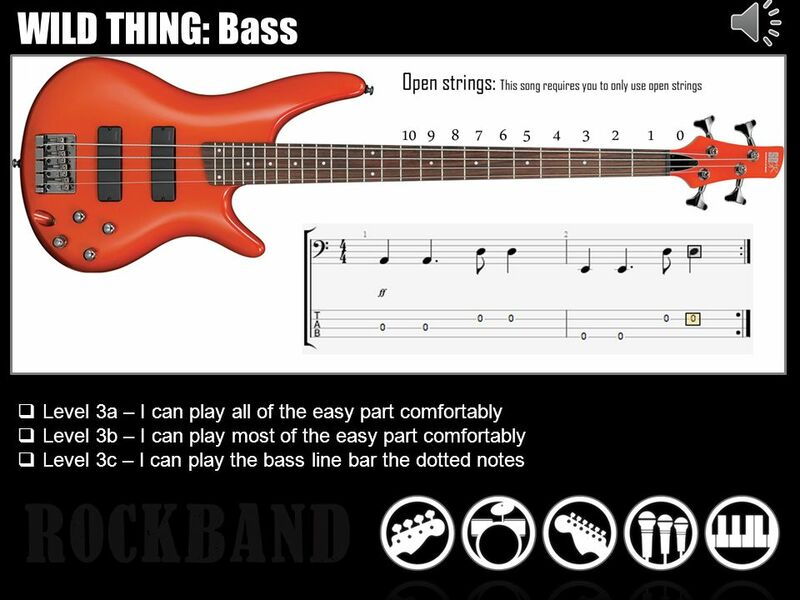 Especially guitar leads, tuning pegs and amplifiers etc. Download ppt "Lesson plan 10 mins - Set the equipment up. 05 mins - Instrument care 20 mins - On each instrument. (2 instruments per lesson) 05 mins - Play what youve." The AH Question Paper is 40% of the exam Questions 7 and 8 are worth a total of 10 marks and they are open ended - i.e. YOU supply the answers. Each. 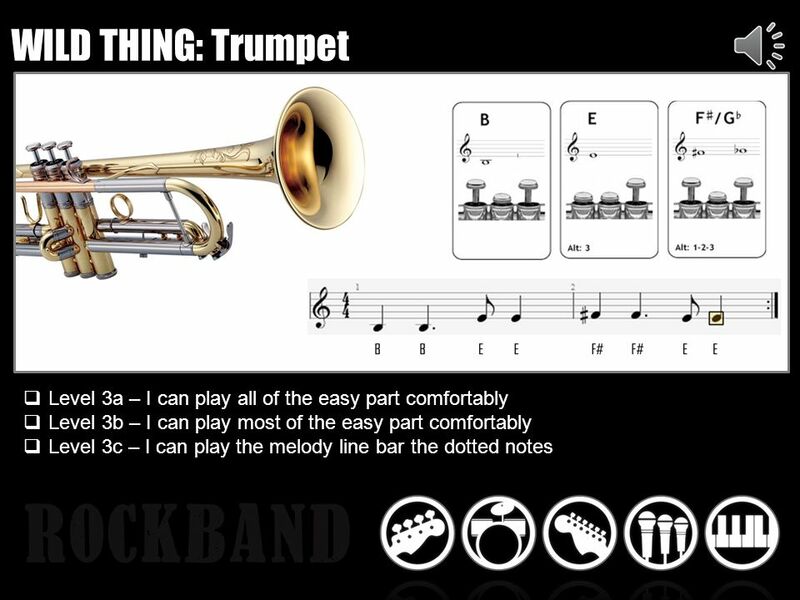 Musical instruments Lesson objective: To learn how to talk about what musical instruments you play. Welcome to Music Listen Imagine Think Create. Year 7 Lots of singing Year 7 choir in the Christmas Concert Learning to play the keyboard Learning to create. 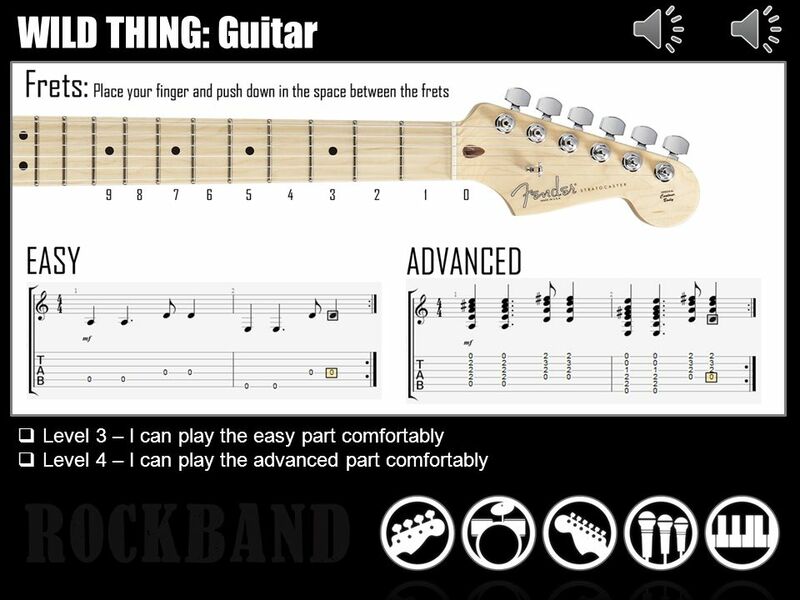 Walking on the Moon –Parts Music & Lyrics by STING How to use this Pack… Sing along to the backing track using the lyrics sheet Play along to the backing. 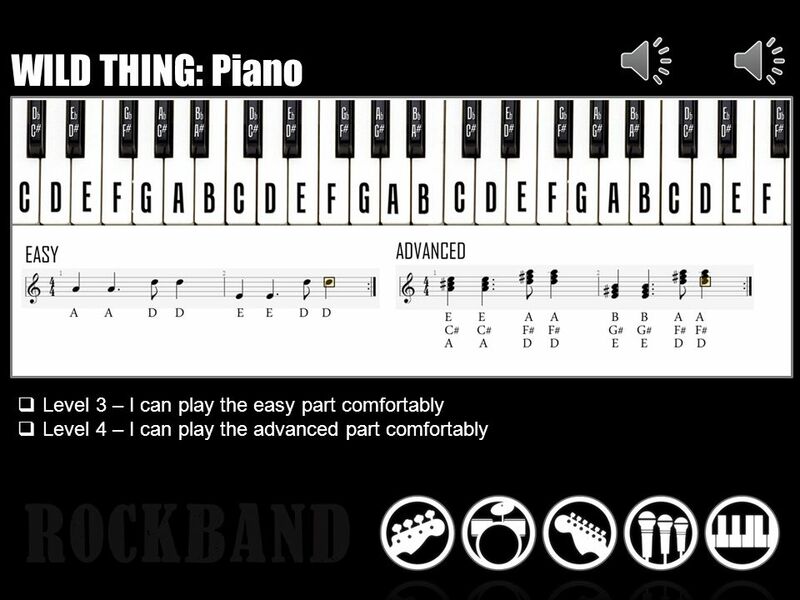 Ricci Adams Music Theory Lesson 1 Review The Staff, Clefs, Ledger Lines. Let the Children Play! Session 4. Drip, Drip, Drip Short Term Goals: Week to Week Long Term Goals: Seasonal. Van Morrison Tupelo Honey By. Context Soft rock - Ballad Much of it improvised! 1971 Over 7 minutes long Influenced by R&B, Rock, Soul, Irish folk and. Miles Davis-All Blues Miles Davis ‘All Blues’. Miles Davis Born in 1926, Illinois, America. Died 1991 Trumpet player, band leader & composer. 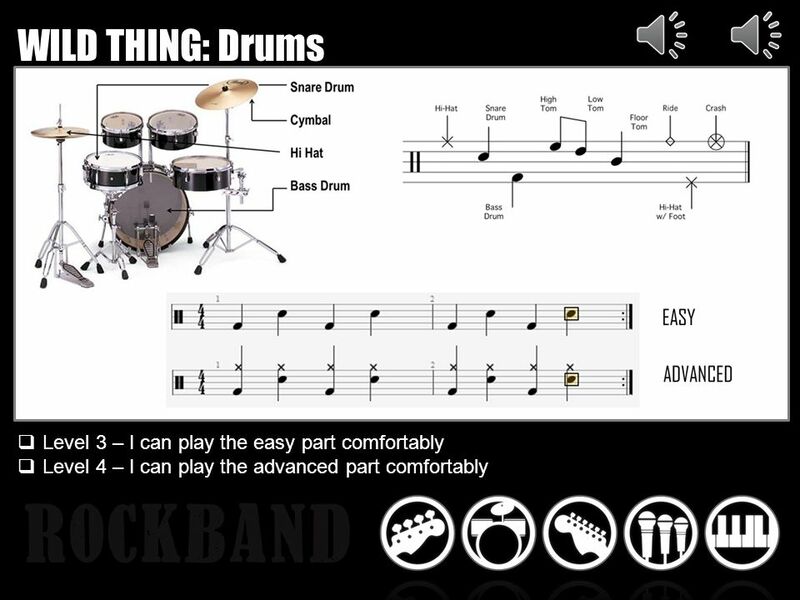 Main Theme 8 bars:  Main Theme Stings and Drums then add Electric and Bass Guitars. © M J Etherington Track 1:Intro Chorus Chorus with Piano fills Ending Track 2:Intro Chorus with examples of Improvisation Ending Doing The Jump. Welcome to Music All basic things to know for beginner violinists, violists, and pianists. By, Rob Barrett Microsoft Excel Wii Fit Projector Microsoft Word Microsoft PowerPoint. 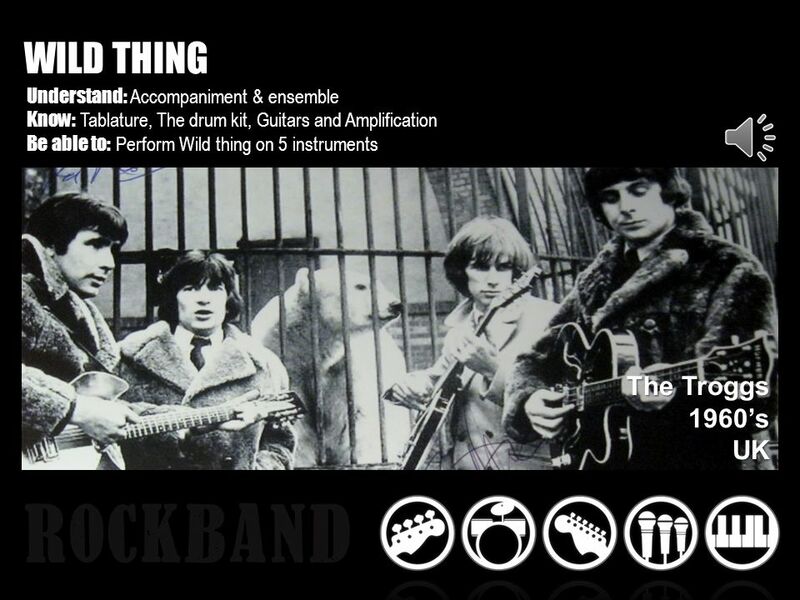 1960’s Popular Music Who were the most important bands? What were the most famous songs? ELECTRIC COUNTERPOINT 3 Steve Reich. USING KEY WORDS Write a paragraph describing how Reich has composed the first 35 bars of Electric Counterpoint. Use.